Many of us have grown all too familiar with the tragedy that came by way of a shooting at Sandy Hook Elementary school in Newtown, Connecticut, where 27 people, including the gunman and 20 children were killed. At times, a school shooting may seem unreal and distant to people. 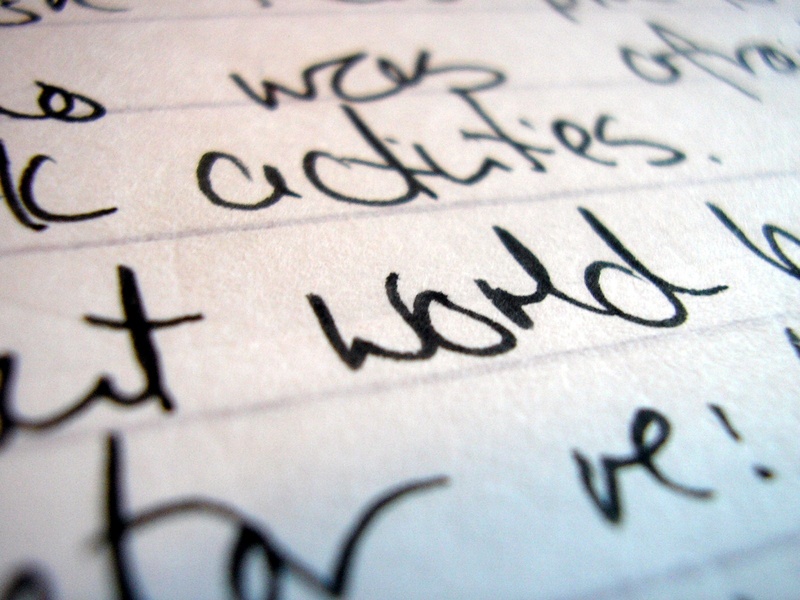 Perhaps some think, “That could never happen to me.” But what if it did? Would you feel prepared? “I would not know what to do at all,” said Freshman Mischa de Jesus. The good news is that drills like the ones Bachore refers to ARE in place at Hesston. 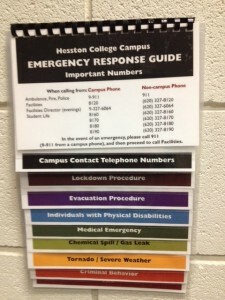 Emergency response guides can be found all over campus. Students are encouraged to look through them. 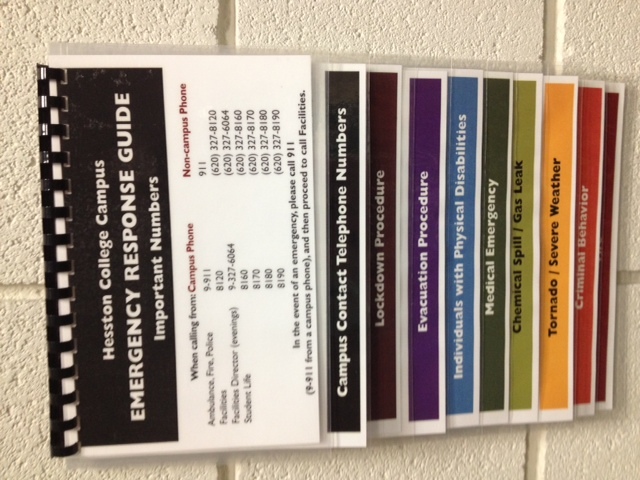 According to Lamar Roth, Vice President of Student Life and a member of the Hesston College crisis management team, a team that develops policies and procedures in the case of events including (but not limited to) fires, tornadoes, and dangerous person/s on campus, there are a number of procedures that are in place to help facilitate safety on campus in the event of a dangerous person. When higher authority has been notified of a dangerous person on campus, a text message will be sent to every student and the college will go into a lockdown. Administrative assistants will lock outside doors to create “safe zones”, and professors will lock classroom doors. In the event of a lockdown, students should follow directions given by the person in authority. If you find yourself in your dorm, you should get in your room, lock your door, and turn off the light and get down, staying out of sight of the window. In the occasion of being outside, you should immediately get off campus. All orders should be followed until law enforcement deems the area clear. Roth mentioned that Hesston College is often in contact with other colleges to see what safety procedures they are taking. Students, he said, also have a role in the safety of our campus. Even something as simple as propping the doors to the Erb Hall bumpout lounges in Erb Hall can be a safety hazard. When those doors are propped open, it allows access to people who may not be from campus, which has been an issue for the campus in the past. Emergency preparedness training is being scheduled for after graduation. This training would be for Hesston College staff, educating President Howard Keim and working its way down to other Hesston College staff members. The training will be done under the National Incident Management System, the same service used by FEMA and law enforcement across the nation. According to Roth, our campus is a safe one, due largely to the effective communication of the student body. In every building, there is a flip chart containing all emergency procedures. Don’t be afraid to look through one so you can know how to best act in the case of an emergency.